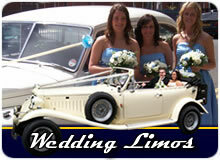 Limo Hire Burnley, Greater Manchester From Northwest Executive. 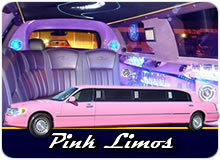 Pink Limos, Hummers And School Prom Limos. 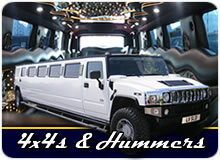 Burnley Limo Hire For Special Occasions! Northwest Executive is a premier limo hire company that offers an extensive choice of stretched limousines, luxury chauffeur cars and classic wedding cars for hire at affordable rates in Burnley, Nelson and across Lancashire. We provide clean, well maintained limos for a variety of special occasions and, with seating capacity that ranges from 4 to 16 seats, we're certain to have a car thats perfect for your travel requirements. Great Choice Of Stretched Limos For Hire In Burnley And Lancashire! 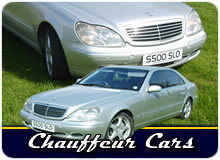 All of our limousines provide comfortable travel in a safe environment with professional, highly trained chauffeurs. We're flexible to customers' booking needs and we can tailor a cheap limo hire package to suit your requirements, from a 1 hour cruise to a full day of travel. To find out more about our rates and cars you can call our bookings office on FREEPHONE 0800 197 6579 (or local bookings office number 01204 522 422) or use the form on the enquiries page and we'll reply with advice on hiring a limo in Burnley with us! Party Limos For A Night In Burnley! Burnley has a vibrant, friendly nightlife that draws clubbers and partygoers in from across Lancashire. Manchester may enjoy most of the cultural attention in the northwest but, with more than 30 bars, pubs and clubs in Burnley town centre, there are enough venues to suit all tastes and budgets! Lava Ignite is arguably the most well known club in town but other bars and clubs include Barcode, Playhouse, Walkabout and Calamity Janes' on Hammerton Street. A small but welcoming gay scene also exists in Burnley with the Guys As Dolls Showbar on St. James Street as its focal point. Whatever your party plans make sure you find out how we can help add some extra pizazz to your special event! 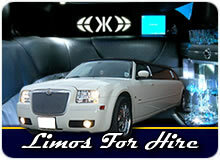 Take a ride with us and arrive like a superstar!